The rumors were true! OMG and… oh, wait, that’s the bad news. I mean, what a mess in Apple fans head! iPhone 8 would have been a great update for this year called 7S and the life would be moving on until 2018 when Apple would announce the iPhone 8 with major updates. 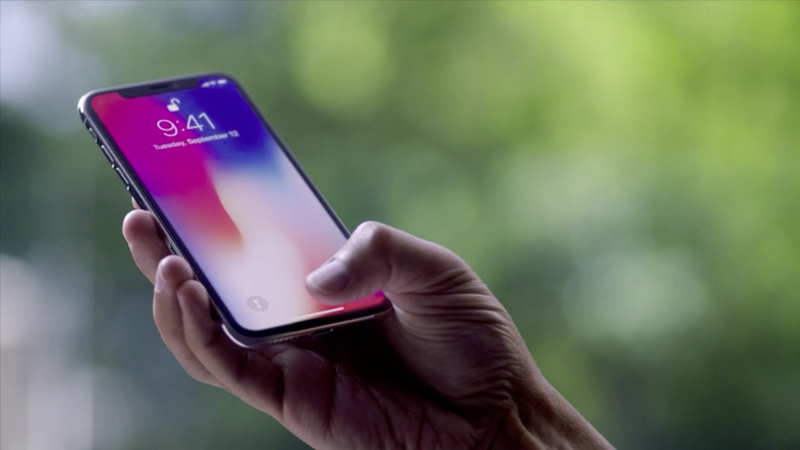 But this year you have to choose between an unnecessary iPhone 8 (at least if you have the 7 Plus) and a dramatically redesigned iPhone X. I think many of us would go for the X. The only issue: You have to pay a worth of a high-class computer to make it yours. I guess Apple knows how high to put its price tag but there should be a limit at some point especially regarding markets outside the US. I mean a 64GB iPhone X might cost 999$ in USA but in Greece, for example, the phone will approach a 1.250$ price tag. Should we sell a kidney or what? Yes, I know iPhones retain their value over the years so thank god we can sell our previous iPhone to get the new one but when should price begin to matter when we are taking about Apple? And then the answer came to my head. Apple may not be the first ground breaker when we talk about innovation but when they create something like iPhone X they can put whatever price they decide to, because they have one smoking gun: Ecosystem. Apple’s ecosystem is the only thing that the competition can’t even come close to it. And it is the reason why once you go Apple you never go back. If you only want a nice smartphone, go get an Android. They are great nowadays. But if you want everything to be in place in every device you have, it is inevitable to go with Apple and iOS/MacOS. I hope next year other smartphone companies will also focus on ecosystem and finally convince me not to buy another super expensive phone from Apple but until then… you know how this will end. Probably at least.